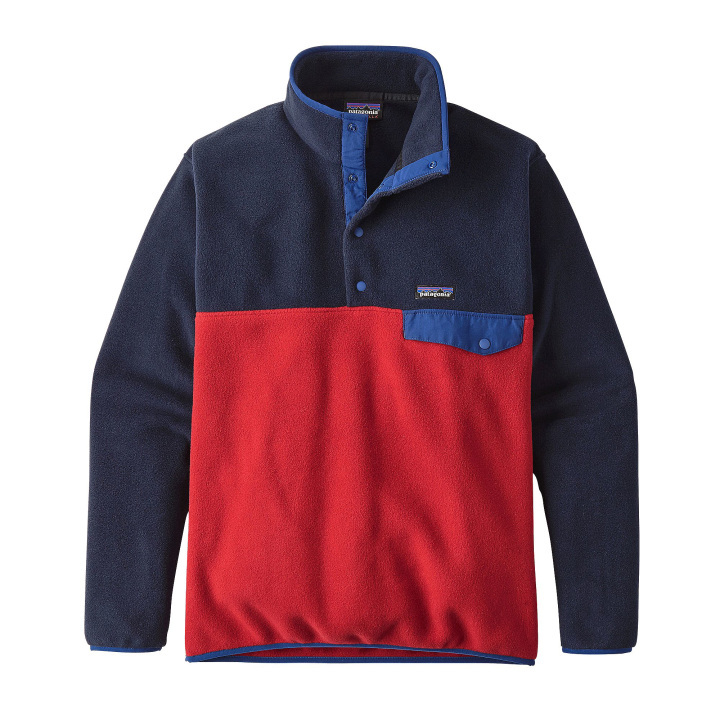 So, we found 22 of the most stylish, delicious, handy, cozy and coolest gifts men. 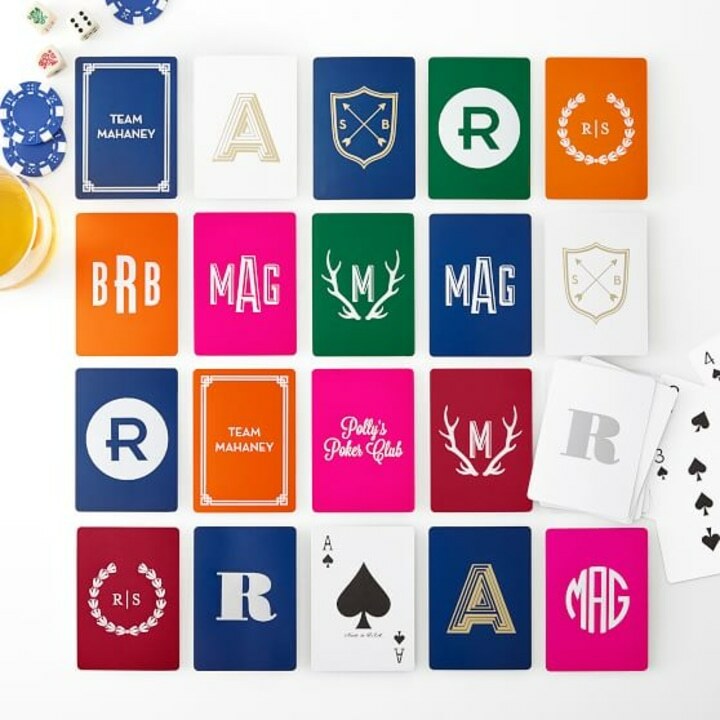 Whether he's an avid outdoorsman, a frequent flyer, a top chef in the making or a design fanatic, we've found affordable ways to show him some serious love this holiday season. 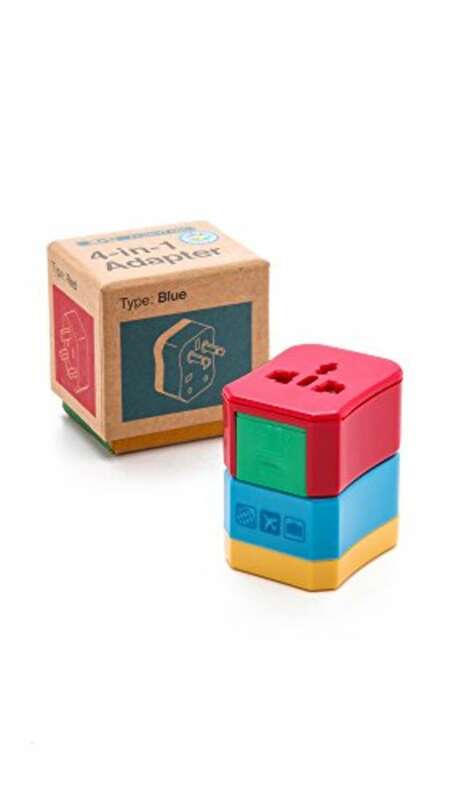 Any guy who makes frequent trips abroad for work or pleasure will appreciate the ease and utility of this 5-in-1 power adapter. 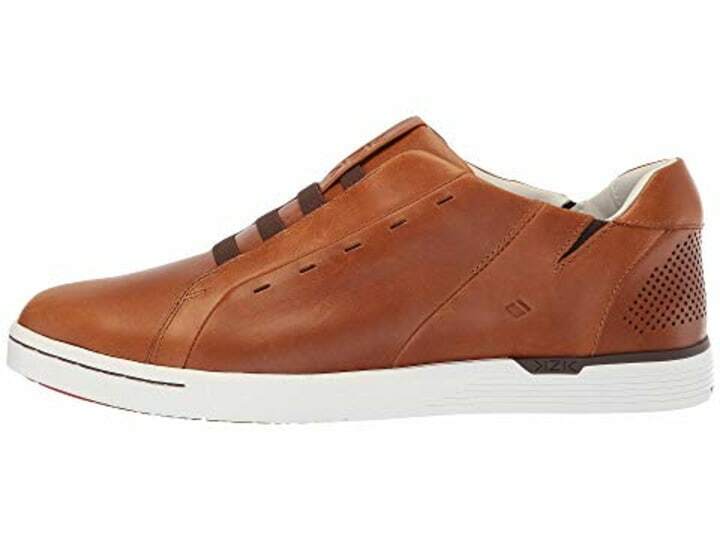 This one works in 150 countries and even includes two USB ports for additional convenience. 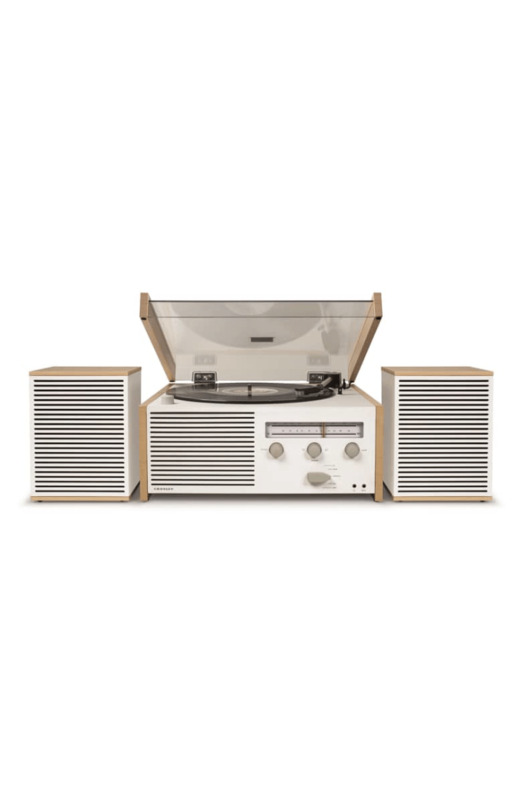 Crosley also offers a portable turntable in a rainbow of colorful cases that's just $70! 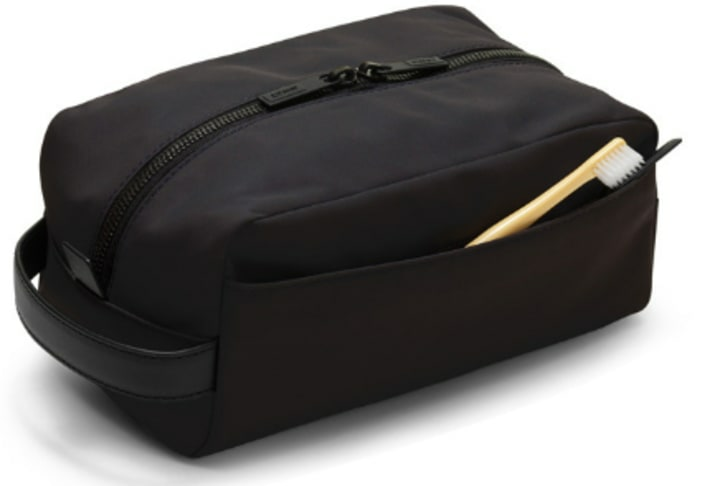 And as any good jet-setter knows, having the proper, roomy-but-packable dopp kit for all your toiletries is key. We've been fans of Away's luggage for a while now, and their thoughtfully-made kit comes in a range of colors and fabrications, so you can find the one that feels just right for your guy. If you're looking for a more affordable dopp kit gift, this one from Herschel Supply Co is just $30! 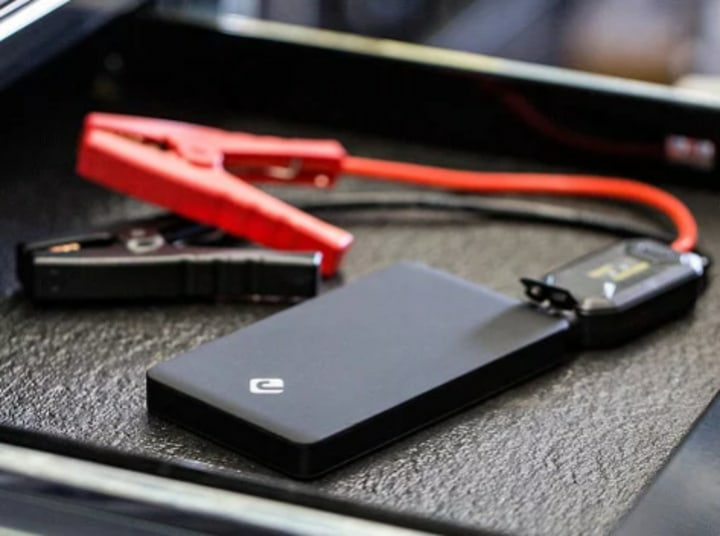 You never know what might happen when you're out on the open road, and a dead car battery can be a disaster — as can a dead phone battery. 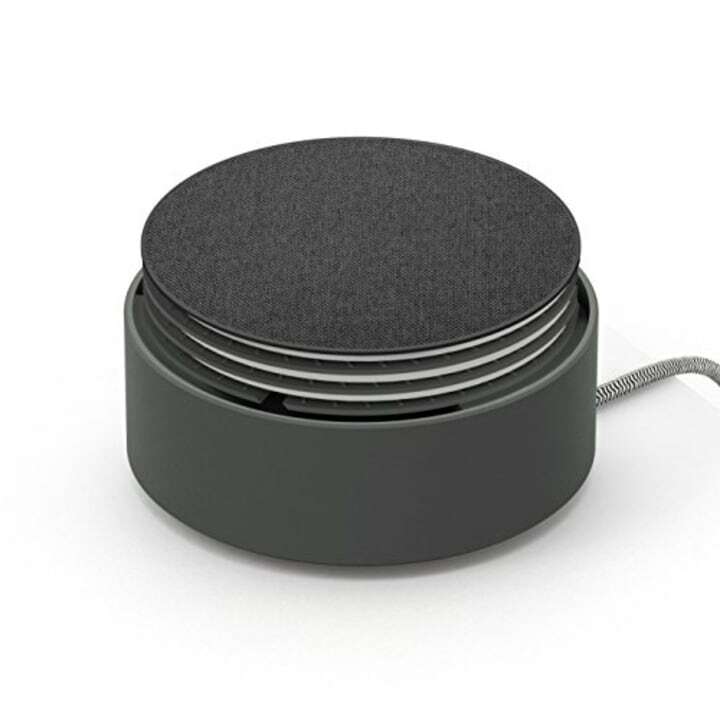 This clever little gadget can charge either, making it essential for camping and road trips. 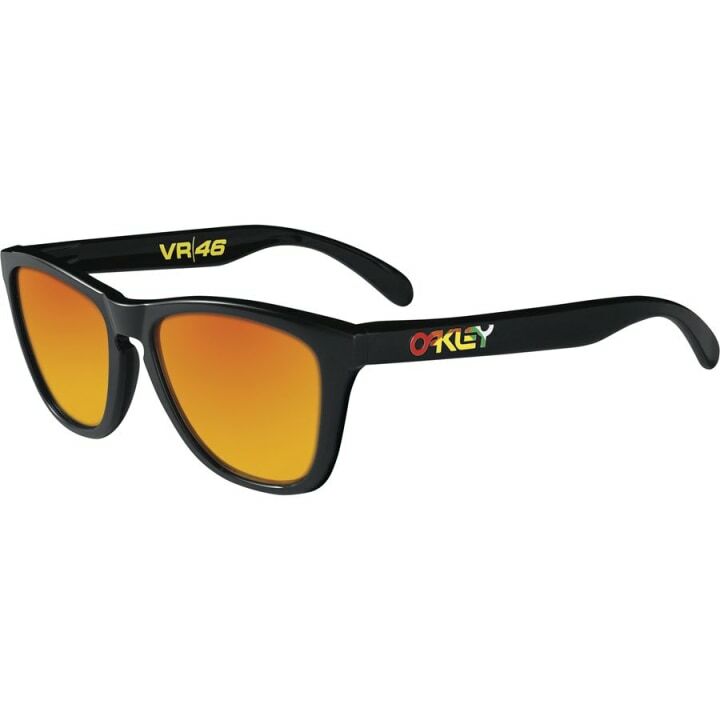 For a similar style at a lower price, we also love these $48 shades from Sunski! If you've got a serious foodie or amateur chef on your list, treat him to something practical he'll actually use ... or eat! 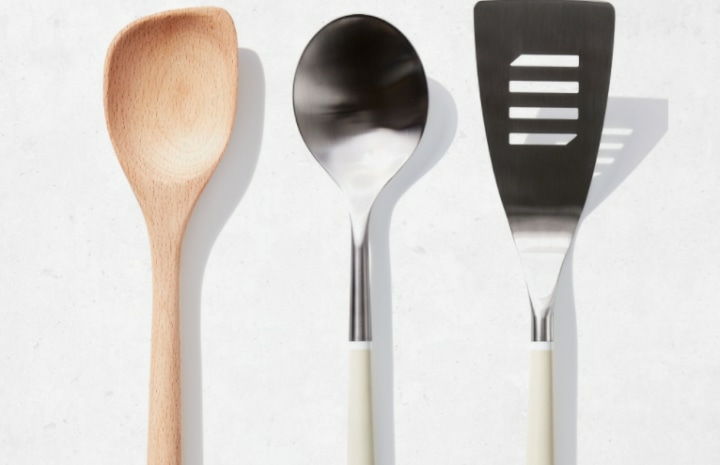 If your favorite guy loves preparing his meals as much as he loves eating them, he'll appreciate the sleek look and cool craftsmanship of Material's kitchen set, which allows you to choose from four tools to create the perfect mix-and-match set. Anyone who truly loves coffee should be making their own at home. 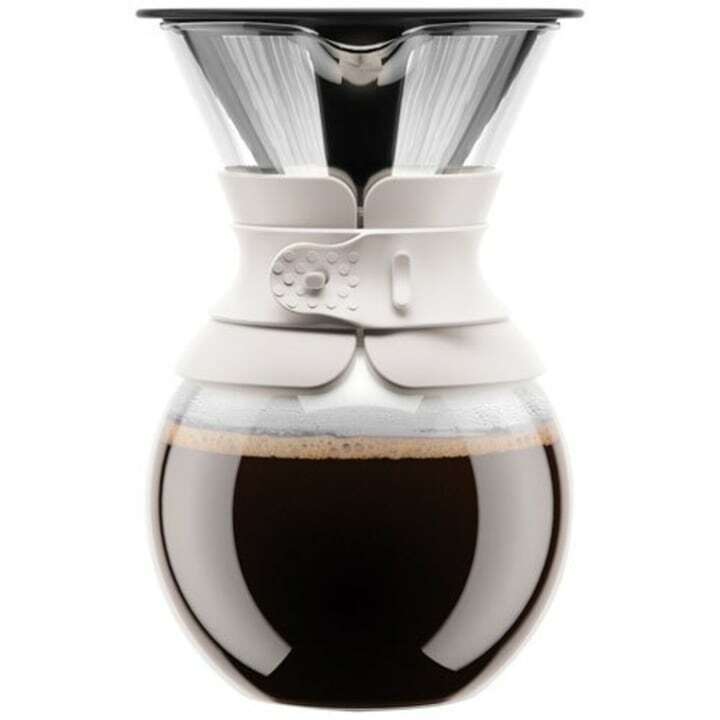 We love this affordable pour-over coffee maker from Bodum because it doesn't require a constant stream of paper filters, which makes it more environmentally friendly than other options. Does your favorite guy have a serious thing for La Croix? Give the gift of constant bubbly water on a budget. 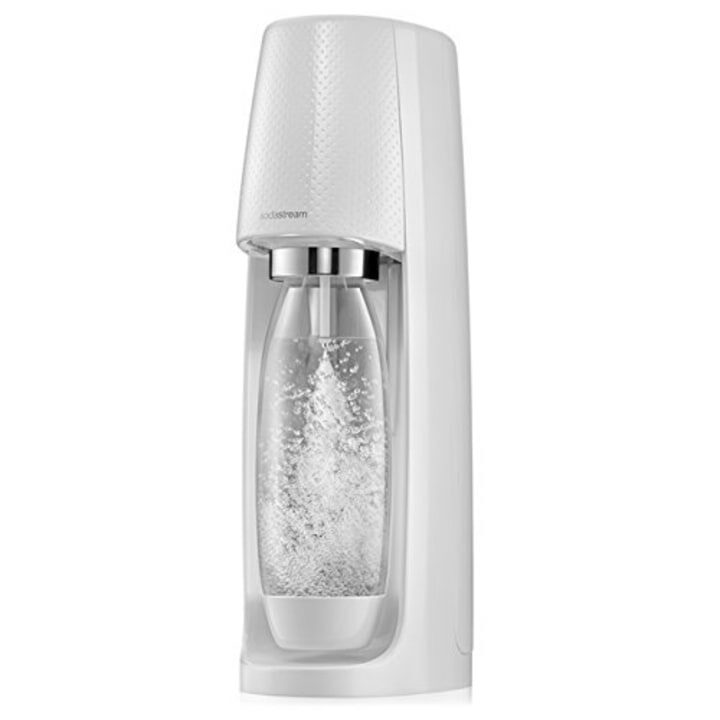 With Sodastream, he can make his own sparkling water (or sparkling anything, really) at home. 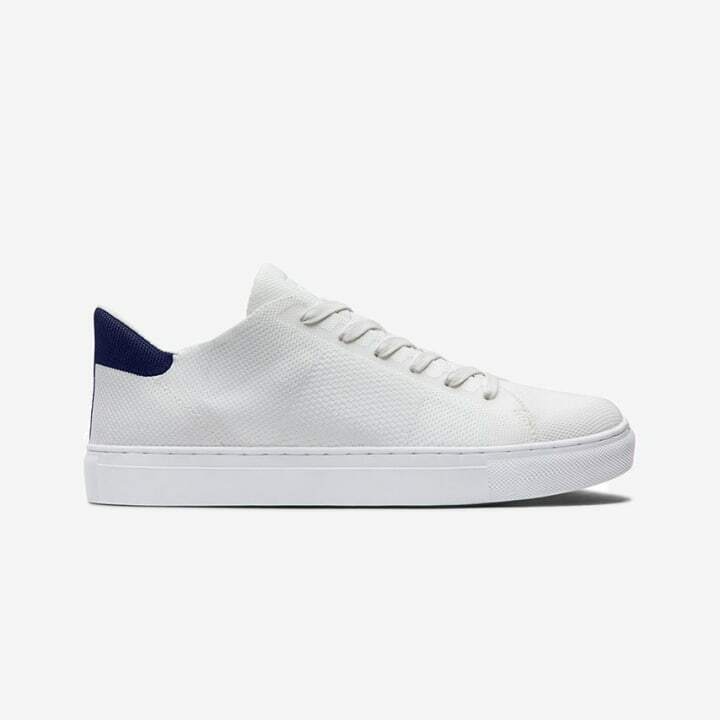 The Fizzi comes in white or black, and is only $50 if you don't include a carbonator. Sometimes it's important to remember that the best gifts are about what people want, not what they need! 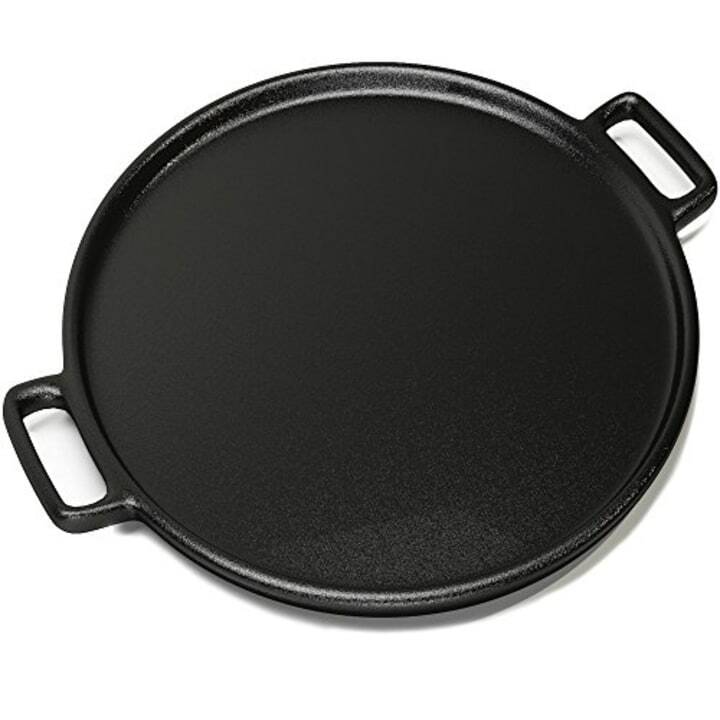 This cast iron pan will help him bake the perfect pizza at home. It even works for a single slice of last night's leftovers. 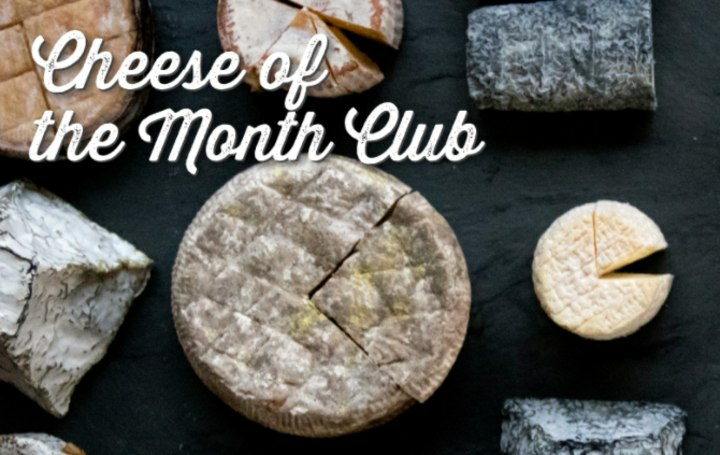 For a guy who's been extra good this year, treat him to Murray's epic Cheese of the Month Club. On the second Thursday of each month, he'll receive three spectacular and special cheeses, chosen by the mongers at Murray's, right on his doorstep. 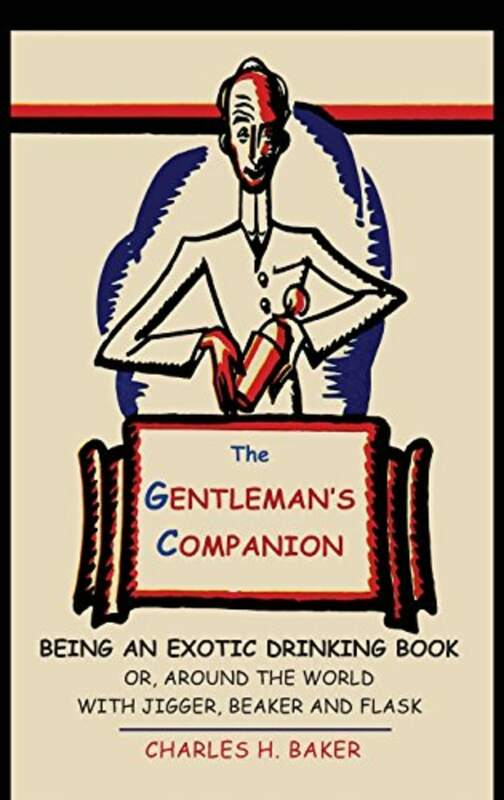 Beloved by some of the most accomplished bartenders and liquor experts around, this tome is filled with the recipes and origin stories for classic cocktails from around the globe. They are sure to delight the curious at-home bartender and inspire a whole new take on happy hour. 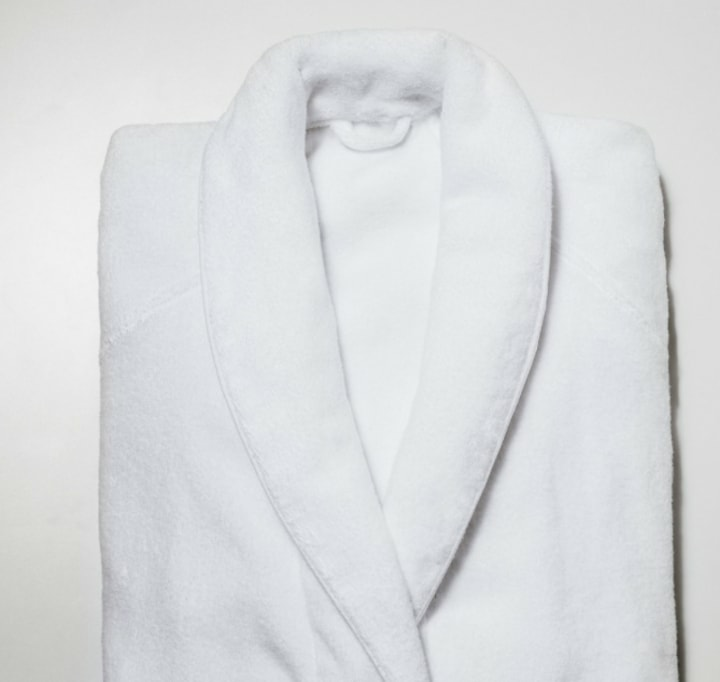 From road trips to business trips, there are plenty of ways to treat the guy who's always on the go. From handy tools to entertaining extras, these gifts will make adventures by plane, train and automobile all more enjoyable. It's easy to forget that some of the best games can't be played on your phone. 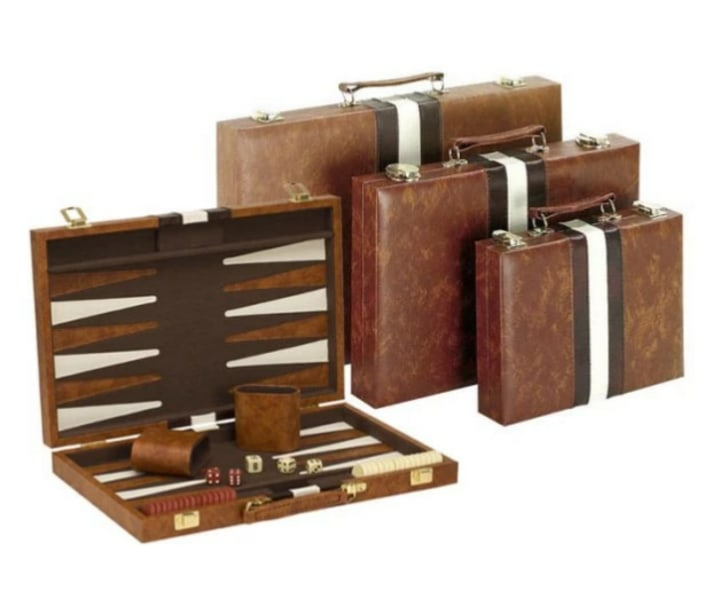 Backgammon is one of the classics, and this magnetic travel set is just the right size to fit into any purse or carry-on bag. Play it with your significant other or teach your kids on a long flight, by the campfire or at your grandparents' house over the holidays. 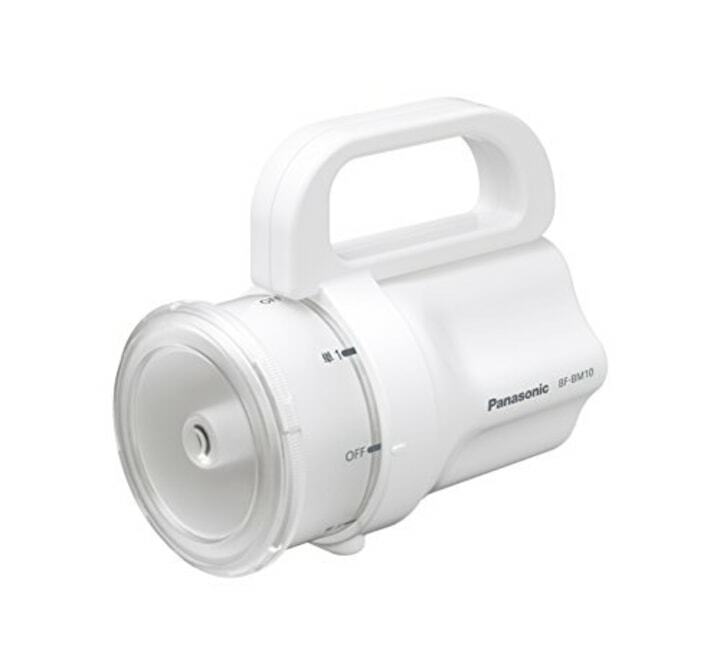 It's a bit of a wonder we haven't seen something like this before, but it caught our attention immediately upon discovery — a flashlight that takes almost any type of battery! 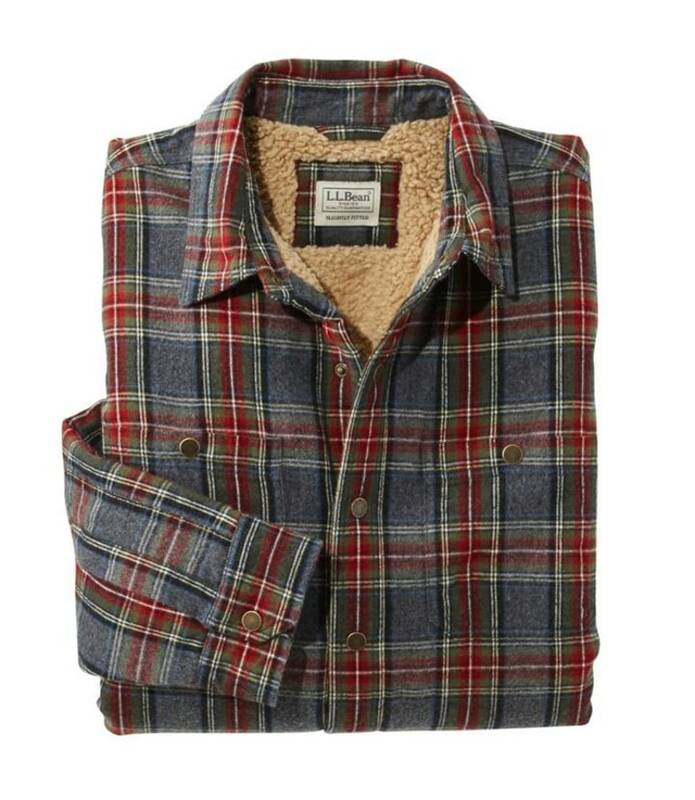 This is a great gift for camping enthusiasts. It's also great for around the house in case of emergencies. 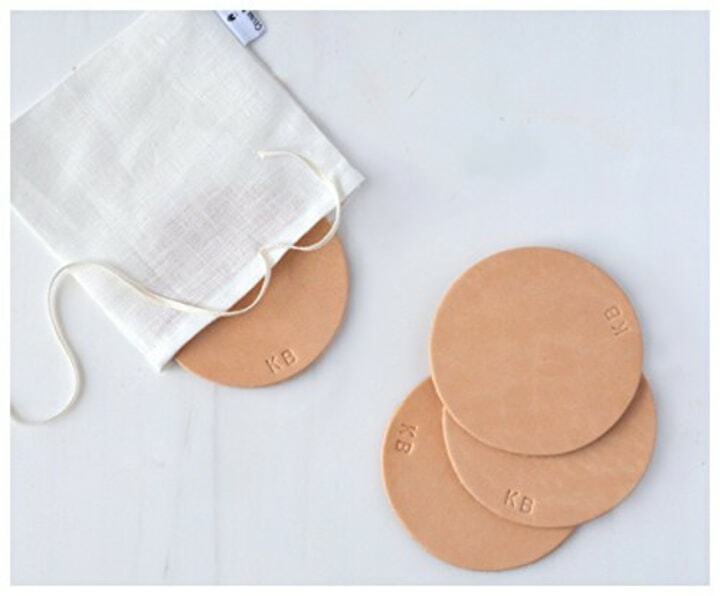 Frequent travelers know that having a nicely-stocked dopp kit can make all the difference when you're on the go. 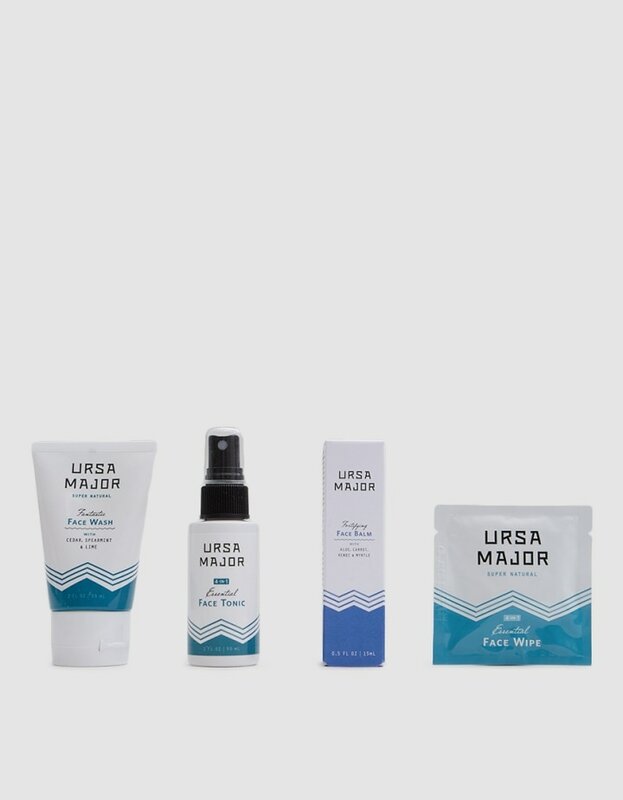 Ursa Major's selection of TSA-approved supplies is a great gift for any man with a serious travel bug. 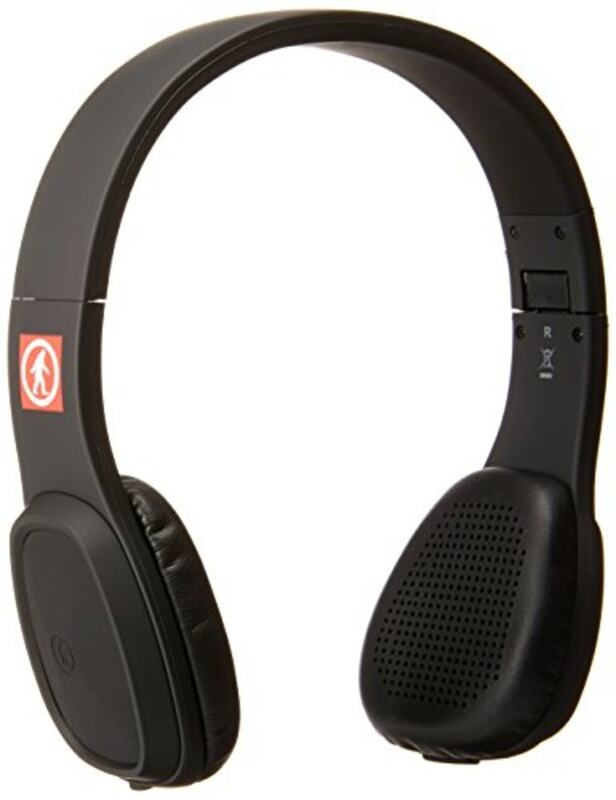 From your airport taxi to that coveted extra leg-room window seat, a pair of wireless headphones will keep you company without the hassle of cords and reaching for your device to skip songs or pause podcasts. External controls allow you to do all that in addition to adjusting the volume and even answer calls. 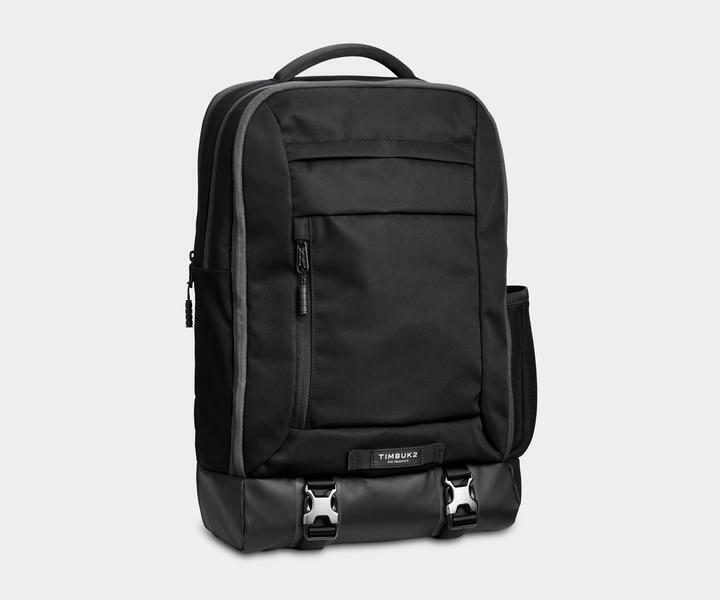 A perfect bag for work or travel, this laptop backpack from Timbuk2 has tons of features your guy-on-the-go will love, including a luggage pass-through that lets you slide it easily on top of your rolling suitcase and a padded sleeve holds up to a 17" laptop that and can be accessed inside or out. 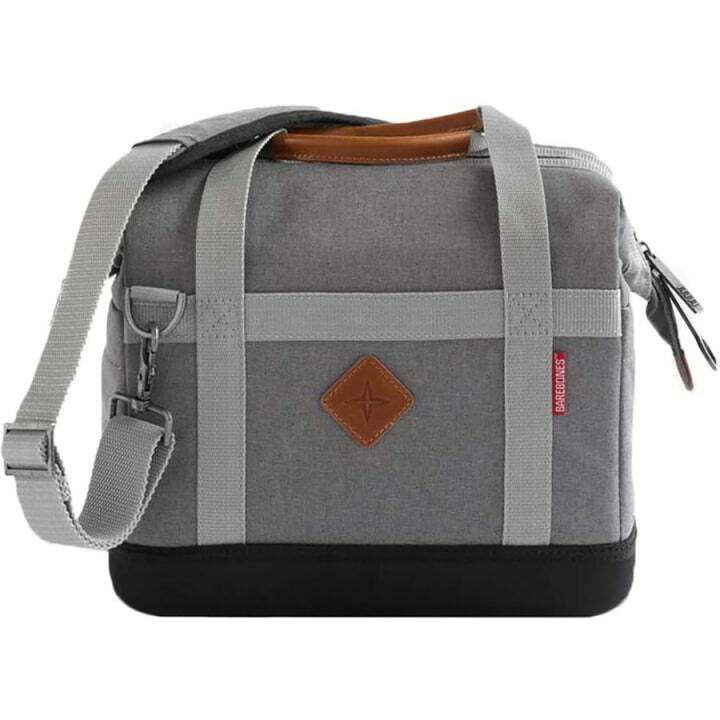 Whether for picnics, camping or a long and lazy afternoon in the park, any outdoorsy guy will appreciate the stylish and utilitarian function of this cooler. 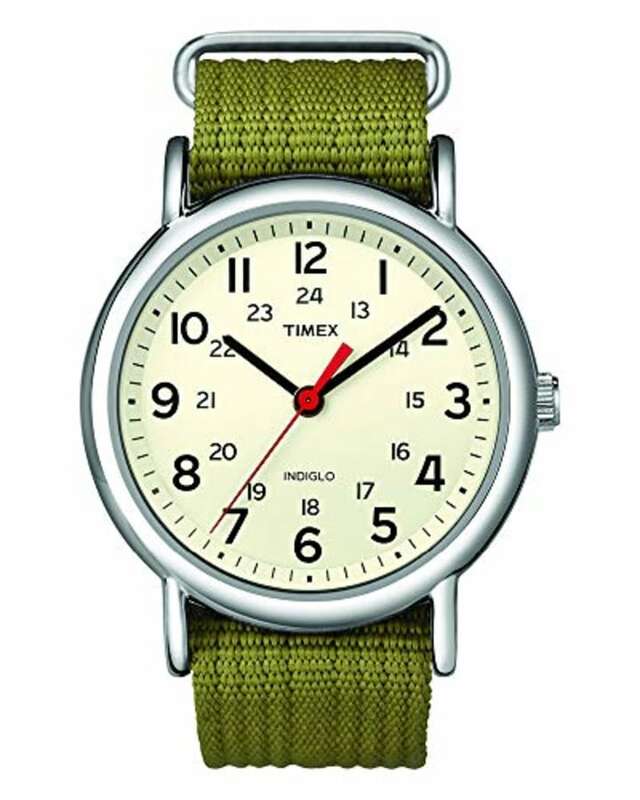 It comes with a comfortable, adjustable shoulder strap and can hold as many as 16 12 oz. cans. 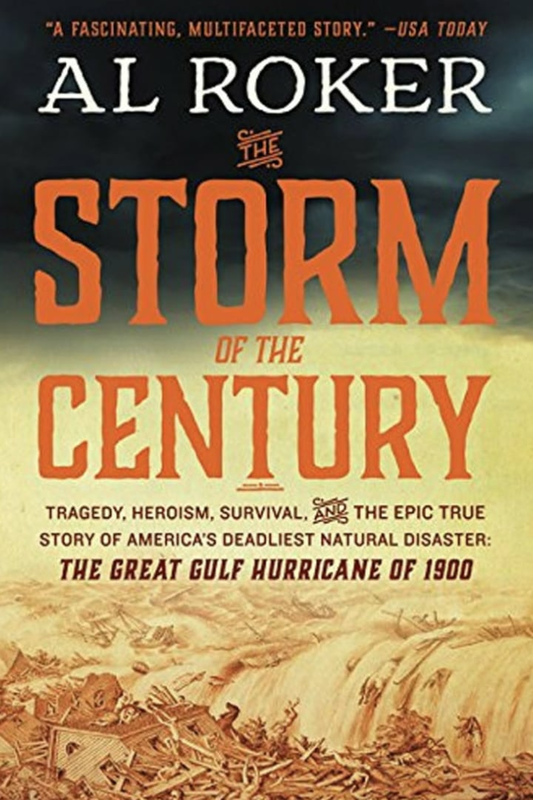 A great book to help pass the time on the plane, Al Roker's "The Storm of the Century" tells the story and the aftermath of the great gulf hurricane of 1900.